When I first flipped through Sew U, I was attracted by the inclusion of patterns, the promised customization options for each project, and that the skill level was appropriate for a beginner like me. But, to be honest, I ended up buying the book because it looked right: hip, well-designed, and modern. (Have I mentioned that I’m obsessed with Chronicle Books? Mind you, this is not a Chronicle book. I’m just sayin’.) Now that I’ve read it through, tested out the tips, and sewn a couple of projects, I’m ready to share my, er, expert opinion. * The book was arranged in an exceptionally logical way. It started out with supplies, fabric, and sewing machine basics, then moved on to three projects, which were arranged in order of difficulty. * The skirt, shirt, and pants patterns that were included in the book were classic shapes. I’m a very petite lady–5’2″ on a good day–and I was able to easily tailor the lengths and shapes to fit my body. * The tone of the book made me want to learn more, and didn’t make me feel bad about being a beginner. Wendy’s voice came through as helpful, friendly, and encouraging. * Instead of just telling me how to do something, the book explained why. I found this to be very helpful as I was trying to mentally turn weirdly shaped pieces of cloth into 3D objects. * The tutorial on P. 102 for properly sewing on buttons was great, and I think that everyone should see it. After you do, you will want to grab a needle and thread and go after all of the coats you’re not wearing because of a missing or loose button. * As you may remember from last week, I had a little trouble getting the hang of interfacing.  A more detailed picture explaining how interfacing should be attached to each individual piece of fabric–and which stitches should be visible in the final product–would have been very helpful. I haven’t made pants yet, but I was definitely confused by the interfacing in both my skirt and shirt projects. * There were a few small details missing from each project that would likely be obvious to veteran sewers, but left a novice stitcher like me re-reading the instructions, and wondering what I had missed. For example, when making my first skirt, I wasn’t sure if the facing was supposed to go on top, like a waistband, or if it was supposed to tuck down into the skirt. I also couldn’t figure out how, exactly, it was supposed to attach to the rest of the skirt. Having completed the project, I now understand that it gets tucked in and tacked down, but I’m not sure, even now, that I completely understand step 5. Overall, I think Sew U is an excellent book for folks interested learning how different articles of clothing are constructed, and how basic patterns can be altered to fit one’s individual shape and style. Despite my interfacing idiocy, I really enjoyed using this book, and would definitely recommend it to others. 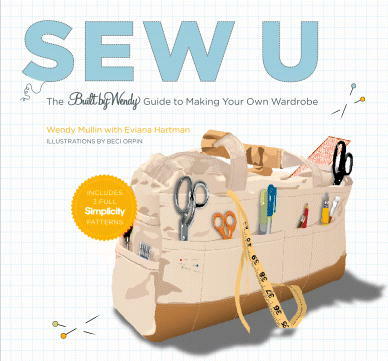 Wendy Mullin succeeds in providing an accessible introduction to the basics skills required to sew a unique and versatile wardrobe.